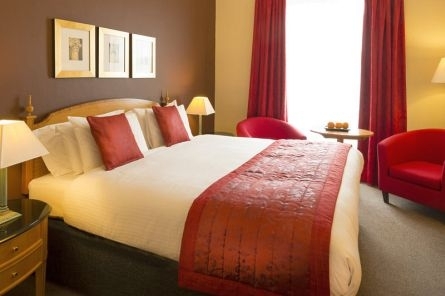 Located in George Square, right in the heart of Glasgow's vibrant city centre, the Millennium Hotel Glasgow is as iconic as the city itself. 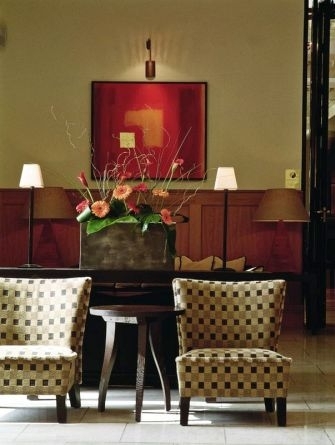 Boasting an impressive Georgian façade lined with glass conservatories, this distinctive hotel combines modern elements and historic style. 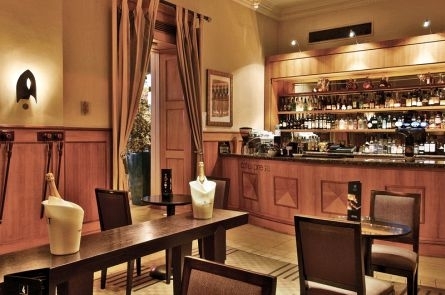 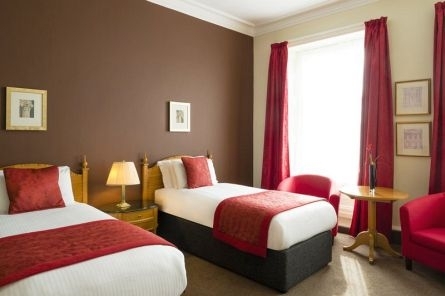 With 61 en-suite rooms, the Millennium Hotel Glasgow has a spacious feel, good transport links and fantastic dining options, such as The Brasserie on George Square serving fine Scottish cuisine with great views. 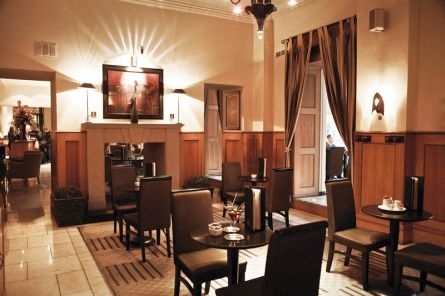 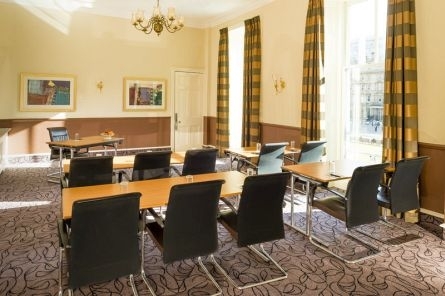 Conveniently located, less than a 10 minute walk from Glasgow Central Station, and just a short drive from some of the finest whisky distilleries and castles in Scotland, the Millennium Hotel is ideal for relaxing corporate travel or an enjoyable weekend break in Glasgow. 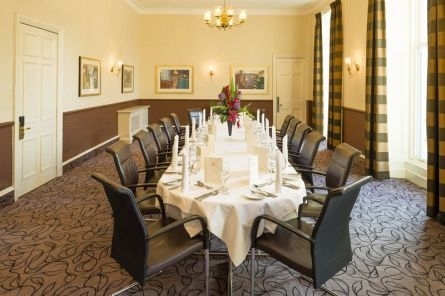 The hotel hosts modern meeting facilities and function rooms, all boasting natural daylight, and private dining space for up to 35 people, our friendly and professional team can craft bespoke events with ease. 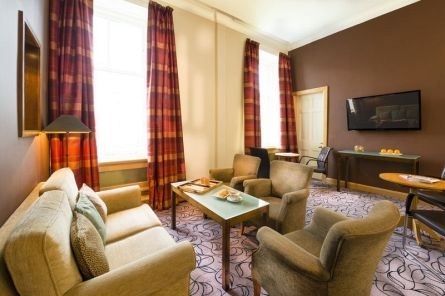 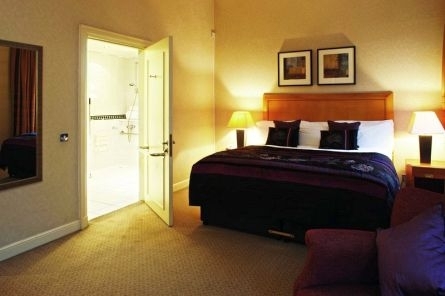 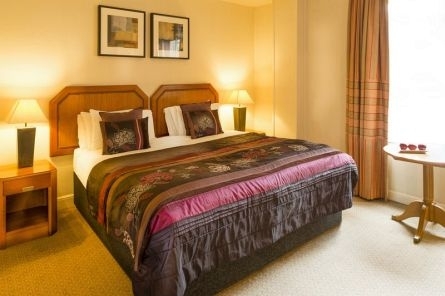 The Millennium Hotel Glasgow offers a unique location for your hotel stay that you can book here for our Best Price Guarantee promise. 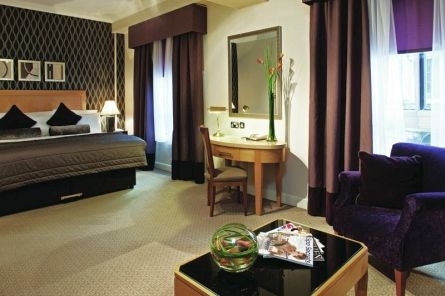 Earn and spend loyalty points on all qualifying stays. 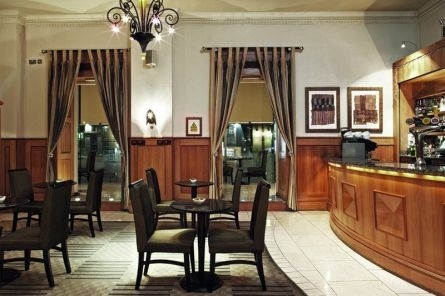 The level of points, benefits and privileges are subject to availability and may vary at certain participating hotels.